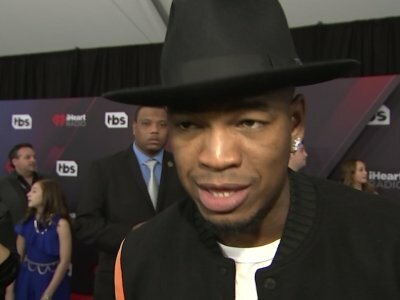 NEW YORK (AP) — While trends in music are ever-changing, Ne-Yo knows one thing: He's the "love song" guy, and he's fine with that. 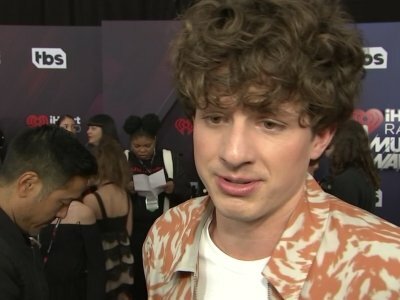 The R&B star released his seventh album on Friday and said he was nervous about putting out a new project at a time when SoundCloud rap, mumble rap and alternative R&B dominates on radio and streaming platforms. CINCINNATI (AP) — A New Jersey man is accused of running a multimillion-dollar scam that bilked singers Ne-Yo and Brian McKnight, who invested in a sports drink company. The 'So Sick' hitmaker - who has Mason, six, and Madilyn, seven, with his ex Monyetta Shaw and Prince Shaffer Chimere Smith Jr. with his wife Crystal Renay - can't wait to welcome his new baby, a son, into the world in a few months and whilst he is excited about the arrival, he would have loved if it was a little girl. NEW ORLEANS (AP) — Neo-soul Grammy Award-winning songstress Jill Scott has been added to the lineup for the second edition of Essence Festival Durban in South Africa. Scott joins the Rev. Al Sharpton and Bishop T.D. Jakes for the event scheduled Sept. 26-Oct. 1. MEXICO CITY (AP) — The memes and mockery abound, but "Sharknado," which has conquered audiences, netted dozens of celebrity cameos such as George R.R. Martin, Ne-Yo and Kelly Osbourne, and has turned into an annual event. The fifth installment of the TV movie series about airborne sharks arrives Sunday with new celebrities and international settings. Multiple Grammy winner Ne-Yo and six-time “Dancing with the Stars” Mirror Ball champion Derek Hough join multitalented executive producer Jennifer Lopez at the judge’s table of “World of Dance,” premiering Tuesday at 10 p.m. on NBC. Hosted by actress and dancer Jenna Dewan-Tatum, the 10-episode series brings the world’s elite dancers together to compete in epic battles of artistry, precision and athleticism for a prize of $1 million. Ne-Yo says Jennifer Lopez's home is "insane". The 37-year-old singer has said he spent some time at the 'Shades of Blue' star's Los Angeles home whilst filming for NBC competition show 'World of Dance' - alongside fellow judges Jenna Dewan Tatum and Derek Hough - and said he was "embarrassed" by how much nicer her house is in comparison to his own. 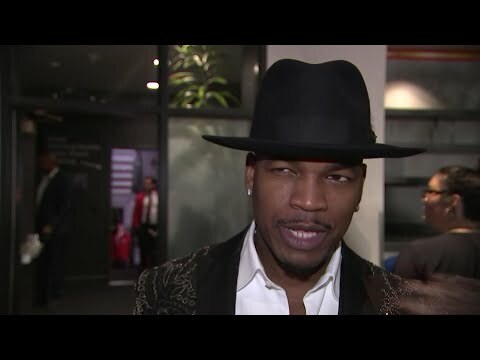 ATLANTA (AP) — Organizers of the New Year's Eve Peach Drop in Atlanta say Grammy award-winning singer, songwriter and actor NE-YO and rock band Collective Soul will perform at this year's event. The event is planned for Underground Atlanta in the city's downtown area. City officials say Underground Atlanta will open at 5 p.m., and entertainment will begin at 7 p.m.
JACKSONVILLE, N.C. (AP) — Democrat Hillary Clinton's bid for president brings big names to North Carolina in the final full work week of campaigning before Election Day, starting with running mate Tim Kaine.